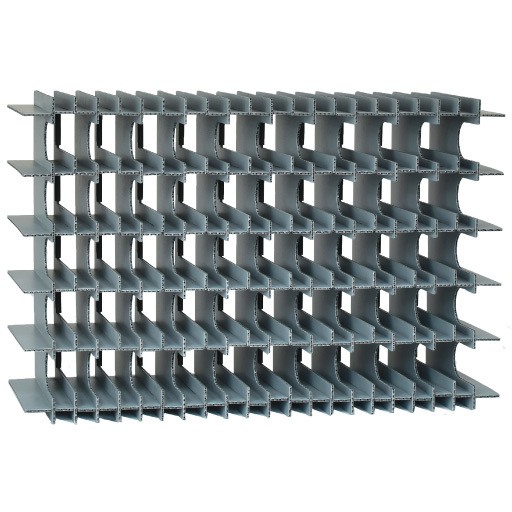 The optimum solution for storing small parts and sensitive components. 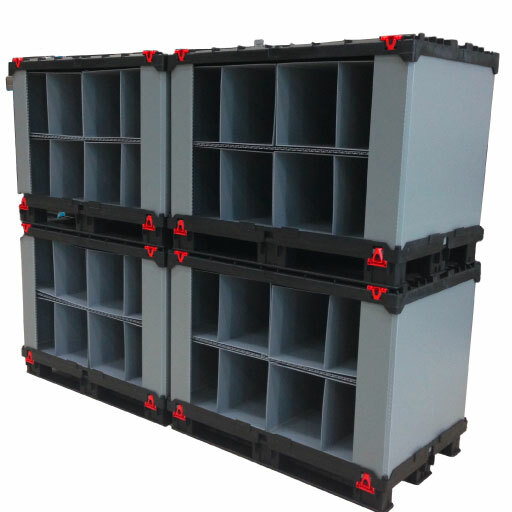 Our innovative compartments and insert sets, used to hold production parts, can be manufactured individually for any load carrier. The subdivisions of the compartment allow for fast and easy fitting and also facilitate easy removal. 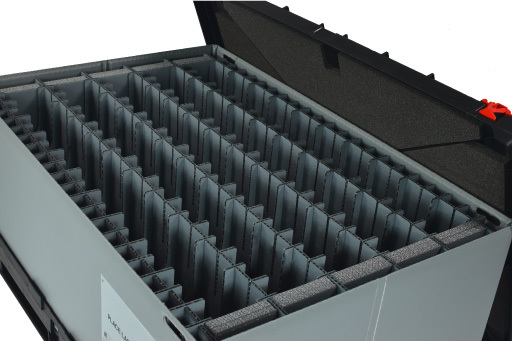 Con-Pearl® compartments can be combined with all of our reusable large load carriers. There are no limits on the shape, size or features of the insertable compartments. 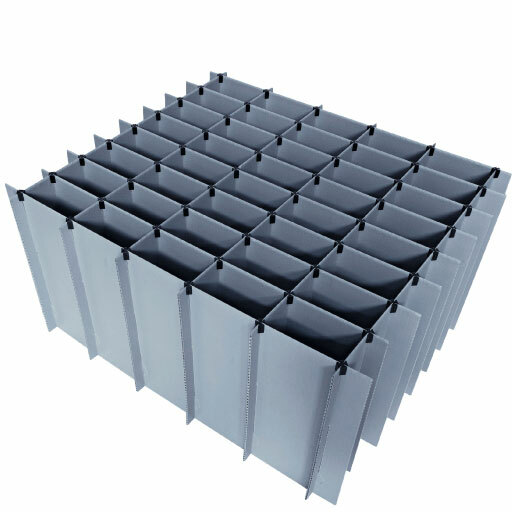 You can select from different thicknesses and weights of our Con-Pearl® lightweight boards. 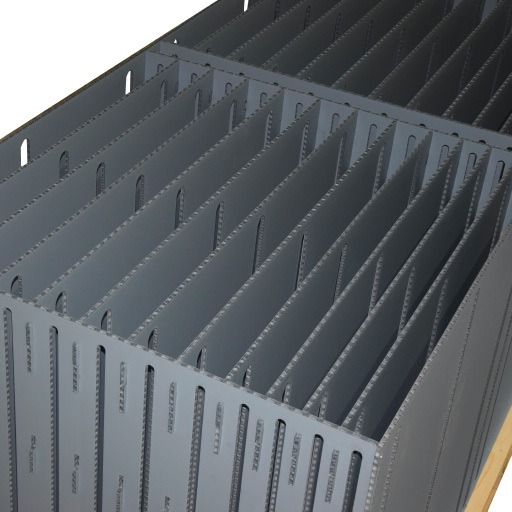 For complete protection of your products, our compartments can also be upholstered, for example with fleece or foam. Our sales and application technology team will configure your individual insertable compartments so they fit your container perfectly.